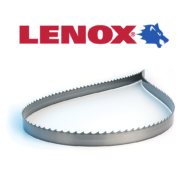 We offer custom welded to length band saw blades of all types from main suppliers including Lenox, Starrett and Simonds. 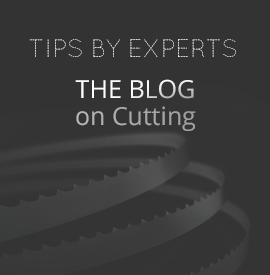 BandSawBladesKing can custom build any type of band saw blade you require from carbide tipped blades, bi-metal blades, carbon blades including Woodmaster blade options. 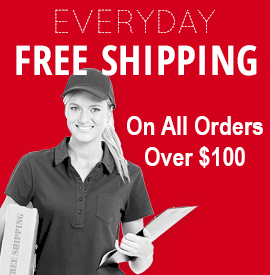 Browse our online blade categories and order your custom bandsaw blade online. It is as easy as 1, 2, 3. 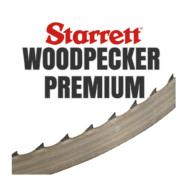 Wood Cutting Band Saw Blades: Designed specifically to cut wood at higher rates and longer life. 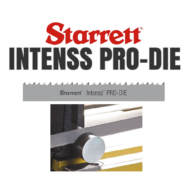 Available in carbon steel, bi-metal, and carbide tipped options. 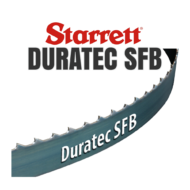 Carbon Steel Band Saw Blades: The economical choice for easier cutting applications. Bi-Metal Band Saw Blades: Increases blade life for longer and faster cutting. Carbide Tipped Band Saw Blades: Ultimate for long blade life and hard to cut materials. Meat Band Saw Blades: Designed to cut all types of meat including frozen & carcasses. 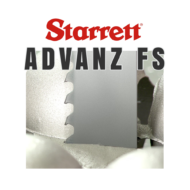 Tungsten & Diamond Band Saw Blades: Top of the line tooth tips to cut abrasive materials. Pallet Dismantling Band Saw Blades: Designed to cut through nails without wear.